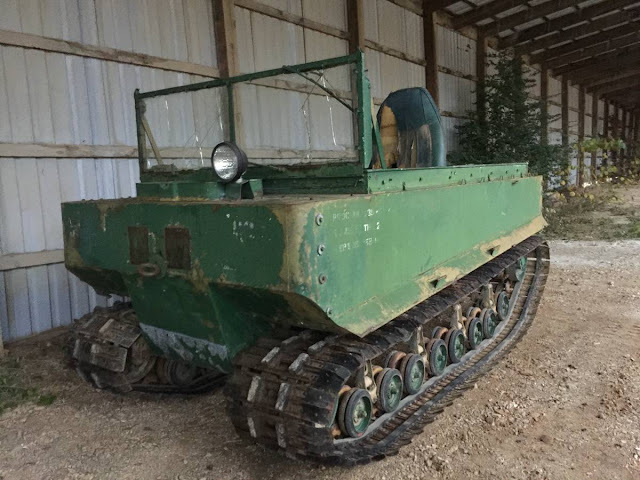 I can't see Tesla building self driving tanks if we went to war with North Korea, but back during "the war" most of the American industrial machine was turned into a war machine and we created things like the M29 Weasel by Studebaker. 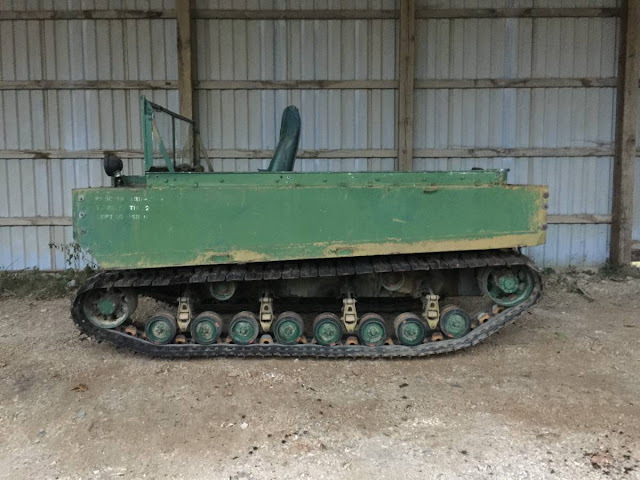 Find this 1945 Studebaker M29 Weasel offered for $5000 in Fayetteville, AR via craigslist. Tip from Ryan. Hey Kids, can you spot Gold Bug in this picture? Perfect vehicle for the president. I like that the info tag lists "fighting weight"